With the rise of internet usage in the technology-rich 21st century world, it is paramount that we all take steps to ensure our children are protected and know how to use the internet safely. At Holyhead Primary Academy, we highly value the E-safety of every child. Throughout our curriculum we use technology in order to develop and enhance studies. Knowing how to use new technology is essential to equip young people with the skills that they need to successfully make use of educational opportunities and to flourish in their future education and working life. With the rise of technology usage, however, it is vital that children are not only aware of the dangers but that their online safety is protected. At Holyhead Primary Academy, we ensure that the content available to our children is monitored and secure. To minimise any risk to our pupils, the school’s internet provider operates a filtering system which means that any inappropriate content is restricted. Furthermore, with messaging and social media platforms, we are increasingly aware of the risk of cyber-bullying. 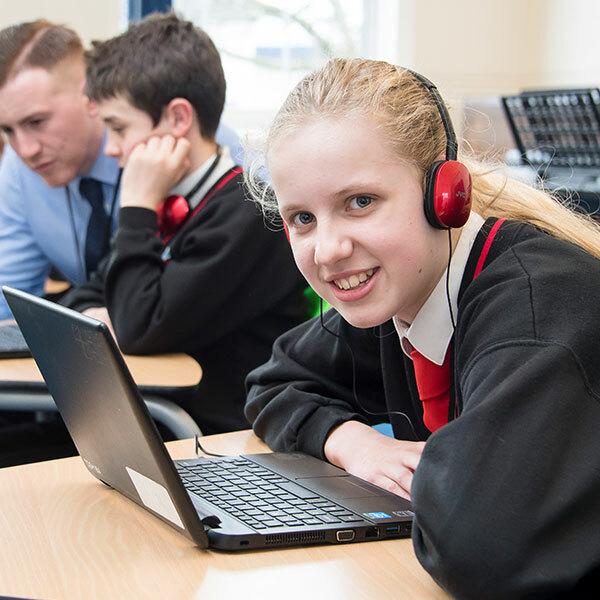 As a school we are committed to educating pupils and families on the issue of cyber-bullying and providing the support needed when instances occur. Have you come across something online that makes you uncomfortable? Report it to an adult immediately! Protect yourself from viruses. Don’t click on links that you don’t know. Treat any passwords like your toothbrush, don’t share it! Do you know what will happen to your personal information or pictures if you share them online? Some people may not be who they say they are; do you really know who you’re talking to?